We are looking for a light aircraft engineer with experience to work with our EASA PART-145 maintenance team at Liverpool John Lennon Airport. Please see the changes to Survey type operations on the CAA website at the following links. 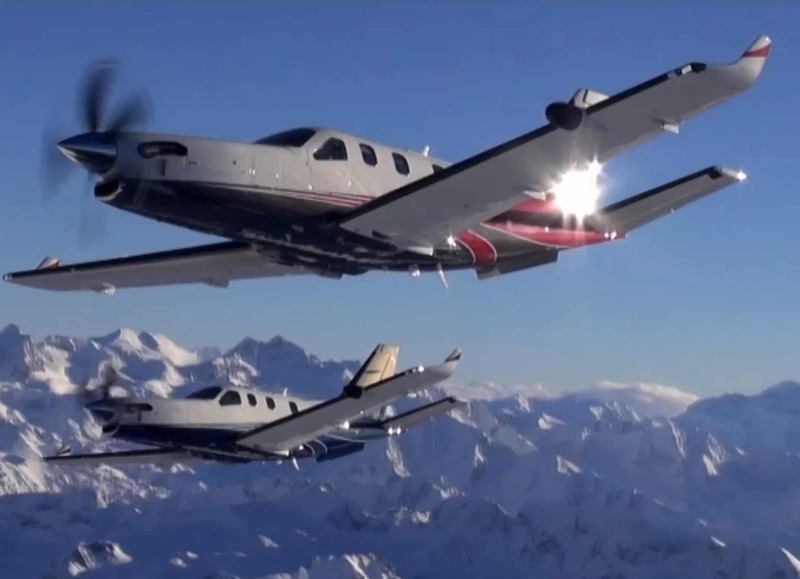 We are pleased to announce that we have reached agreement to manage and operate a new Daher SOCATA TBM900 Aircraft. We are working with the U.K. CAA to include the aircraft onto our EU PART-OPS Air Operators Certificate (AOC) Single Engine Turbine (SET-IMC). The aircraft will be based at our Liverpool John Lennon Airport facility. Please see notification from the Airport Authority of the hours of operation over the festive period. We are attending this event at Oxford Airport on 18th October. Come and see us at The Aviation Society’s ‘Aviation and Transport Fair’ which is to be held at the viewing park Manchester Airport on Saturday 9th and Sunday 10th July 2011. You will find us underneath Concorde where we will be more than happy to answer any questions you have on flight training and becoming a pilot whether for fun or as a career.